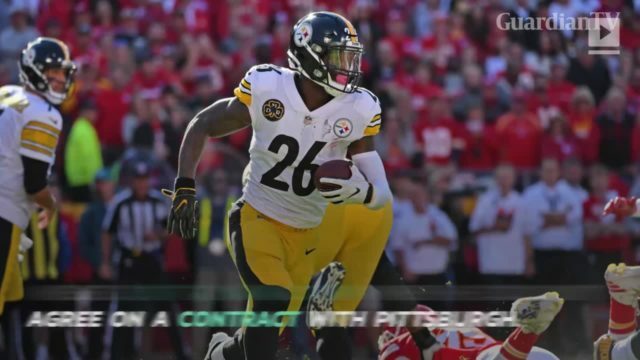 NFL star Le'Veon Bell forfeits $14.5 Million, will miss season. 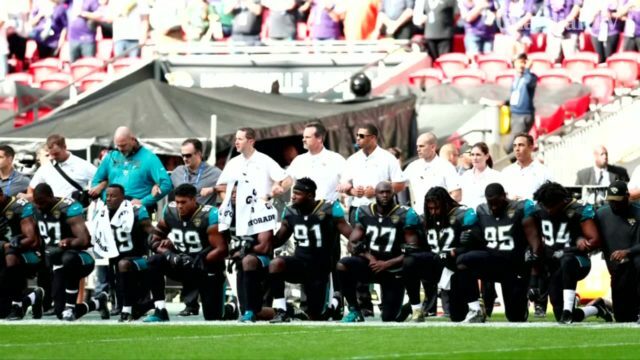 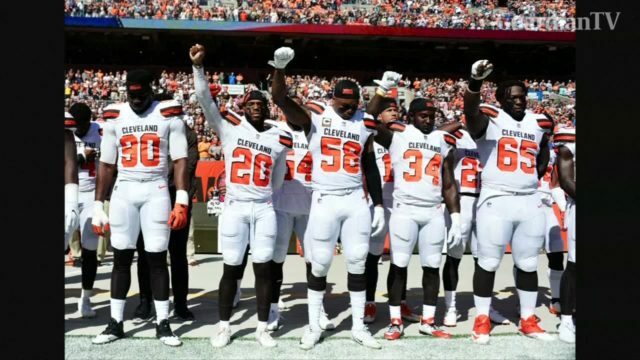 The NFL's ultimatum on kneeling for the national anthem sparks mixed reactions. 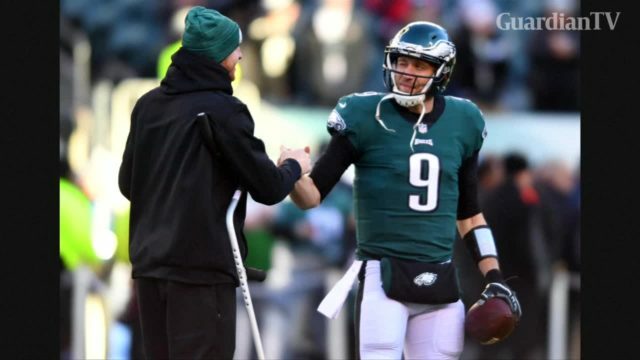 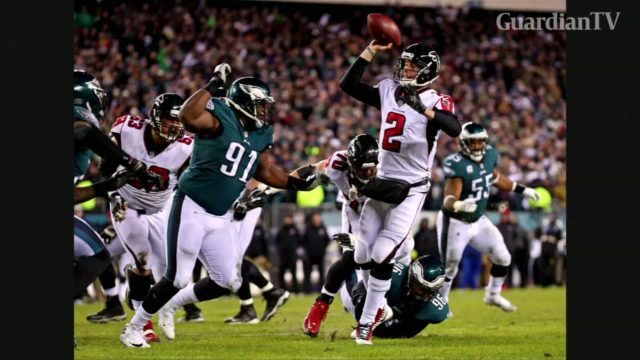 Eagles down Falcons 15-10 in NFC and Patriots rout Titans 35-14 in AFC on day one of NFL divisional playoffs. 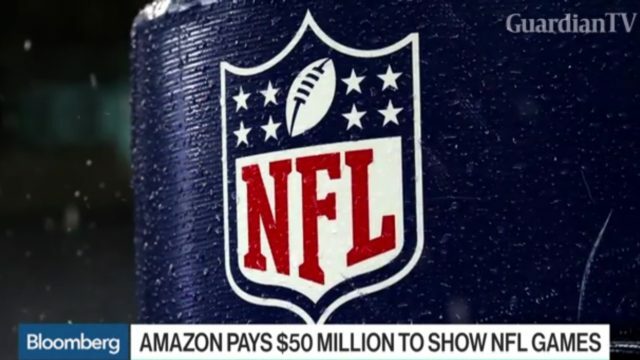 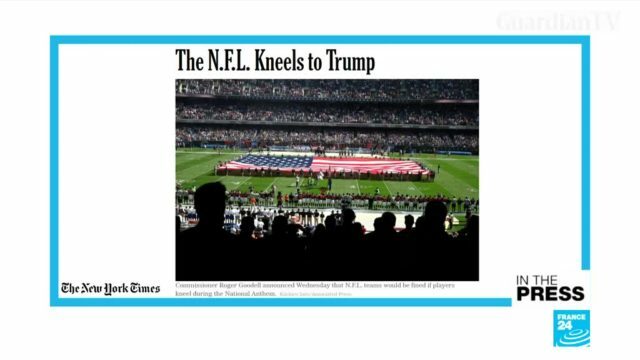 Keith Clinkscales, founder and CEO of Shadow League Digital, and Bloomberg’s Gerry Smith discuss Amazon’s deal to stream Thursday night NFL games. 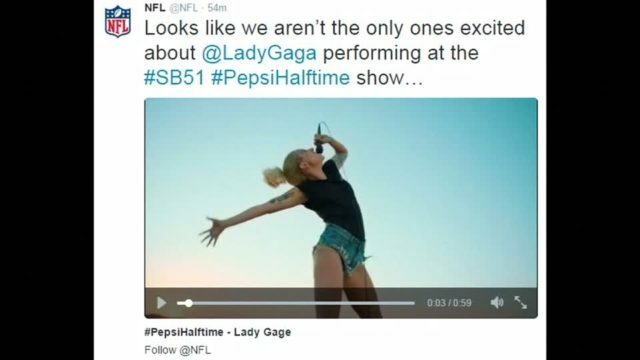 Singer Lady Gaga is to perform at the 51st Super Bowl which will take place in Houston, Texas in early 2017.